Head to Bhutan where you can experience the soaring Himalayan mountains, lush evergreen forests, and glacial river valleys. 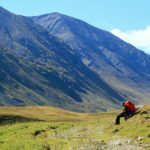 Take short or long treks over mountain trails and discover wildlife at its best. Explore the ancient kingdom and visit the lodges in Thimphu, Paro, Punakha, Gangtey and Bumthang. Visit Dodedrak Village. In Thimphu discover the mysterious 12th-century temple and have lunch with the monks. 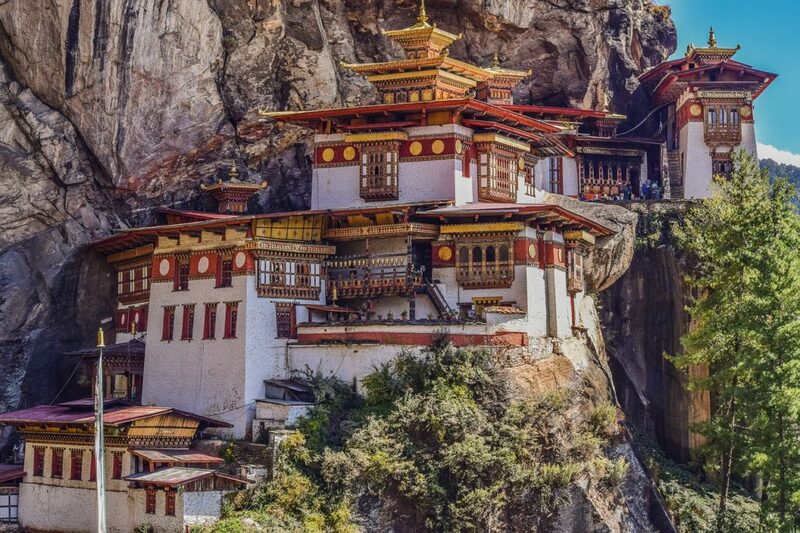 Be amazed at Tiger’s Nest Monastery, a spectacular 3,000 feet up cliff. Hike to the Khamsum Chorten, the hilltop temple of Giligang, and Punakha Dzong, majestic examples of architecture. Setting off from Amankora Punakha, hike among rice paddies. The lush forests offers dramatic sweeping views of the surrounding temples and landscape. Sooth your soul and relieve the stress.